Trish joined Subsea UK in January 2005 and has worked to grow the organisation from an initial 30 to over 330 member companies. Working with Subsea UK’s member companies for over a decade, Trish has built up strong relationships with across the supply chain and has an unrivaled knowledge of who’s who in subsea. The scope of Subsea UK events has also increased, from Subsea UK's flagship event in Aberdeen, held in February each year, to global events in Norway, Malaysia, USA, Australia and Brazil. 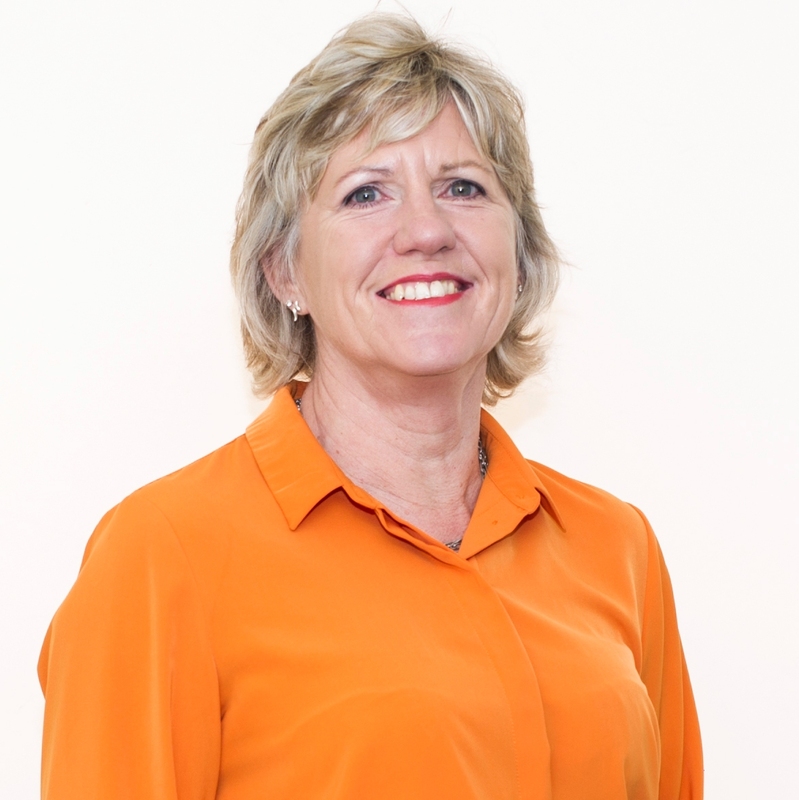 The Subsea UK team has now grown to support its success and Trish is now spending more time visiting member companies, ensuring they make the best of their Subsea UK membership.